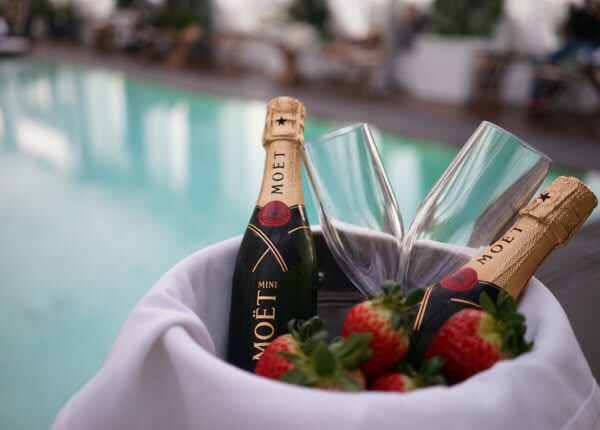 Revel in the romance with an evening celebrating love at the Sunset Strip’s iconic Skybar this Valentine’s Day. We’ve partnered up with Bumble to host a Love Connection for couples and singles to enjoy candlelit cocktails while taking in the spectacular views of the LA skyline. Dips and Sips Social Hour!